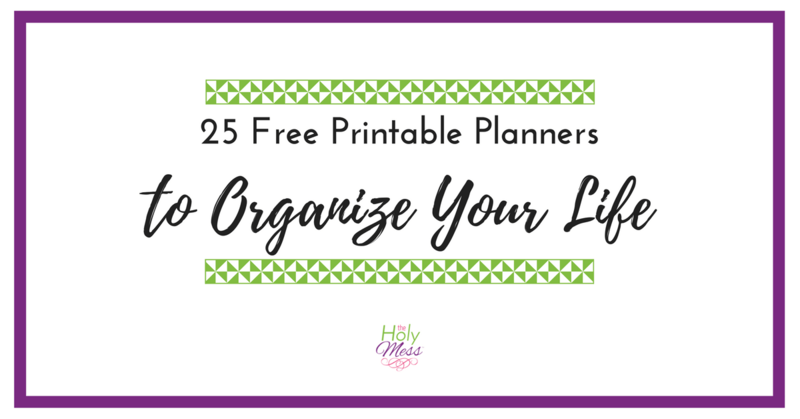 Are you looking for a frugal way to organize your home? 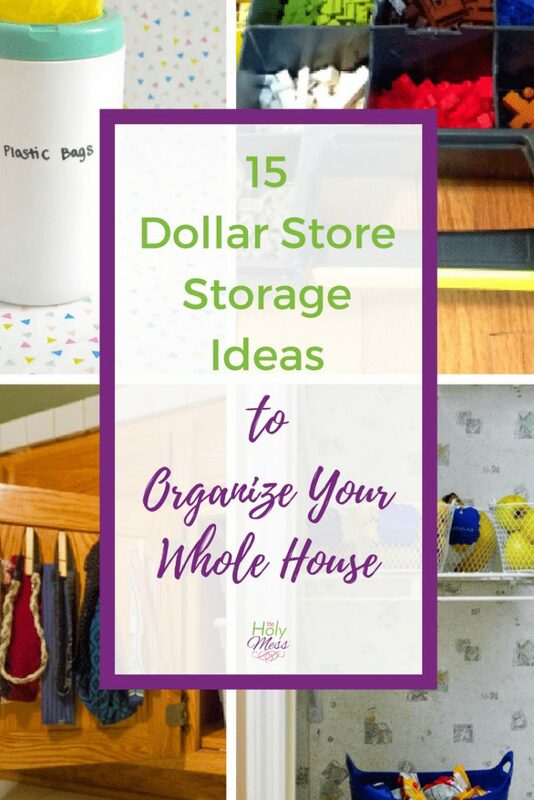 Check out these 15 dollar store storage ideas to organize your whole house. 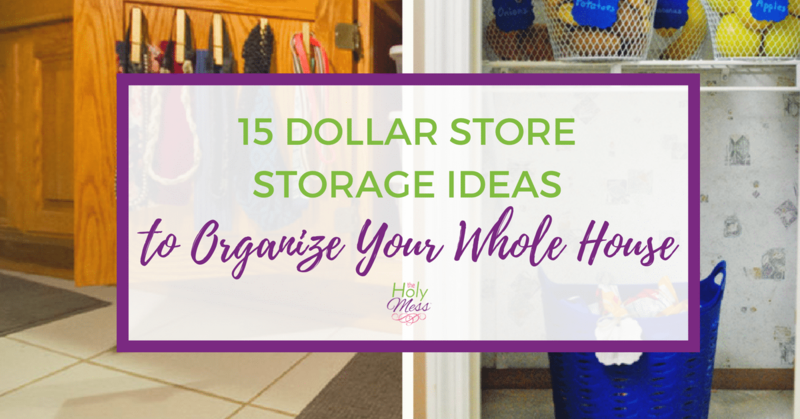 Use these dollar store storage ideas to organize your whole house with ease. From junk drawers to snack bins to bathroom storage, there is something here for every area of your house that needs an organized finish. Organize Plastic Bags by Tuxedo Cats & Coffee – Organize your plastic grocery bags in this handle DIY container. Craft Paint Organization by The Country Chic Cottage – Organize your paint, markers, and pens with this easy idea. Junk Drawer Organization by Thirty Something Super Mom – Use this dollar store $1 item to organize your junk drawer. 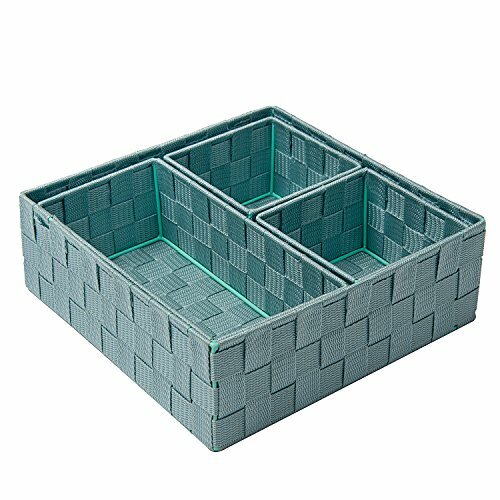 Shoe Organization by The Thrify Couple – Organize the entryway shoes and all the front door stuff by using these dollar store baskets. Bathroom Appliance Storage by Dream Green DIY – Use this clever hack with a mesh file box to organize your hair dryer, curling iron, and more. 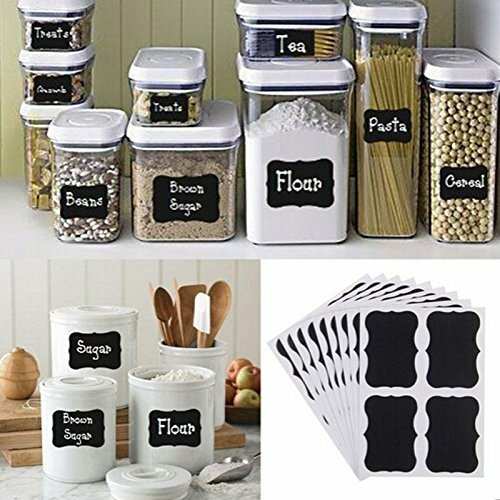 Organize Food Storage Containers by To Simply Inspire – Use these $1 Dollar store baskets to organize all those pesky Rubbermaid container lids. Dollar Tree Pantry Organization by Life for Boys – Organize your entire pantry with just $15 using these Dollar Tree storage bins. Gift Wrap Storage by The Country Chic Cottage – Quick and easy, organize your gift wrap with this over the door shoe storage organizer. 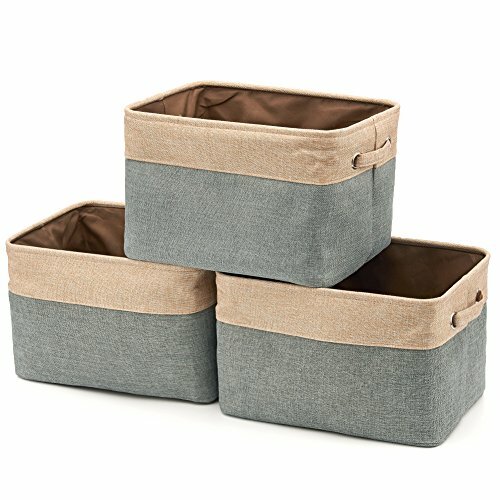 DIY Storage Containers by DIY Candy – Use these white dollar tree storage bins to organize your laundry area with ease. 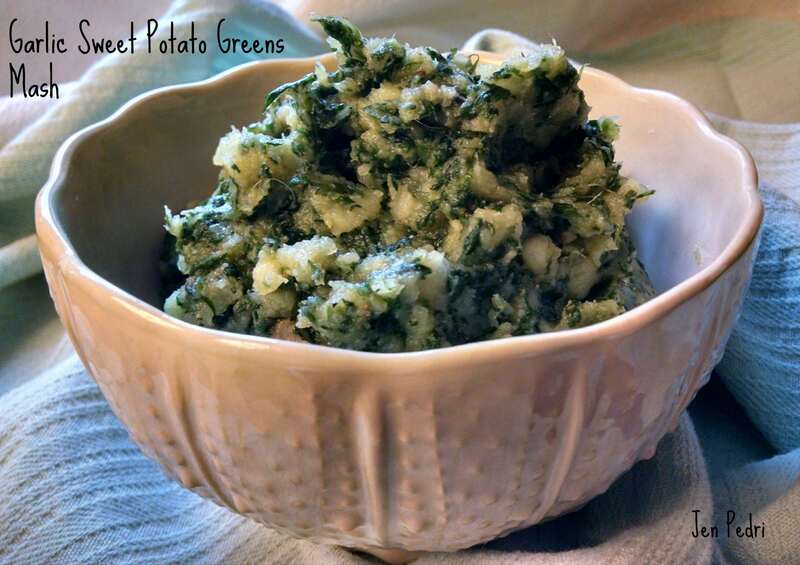 Fridge Command Center by Making Manzanita – Create a command center right on your fridge to organize your meal plan, schedule, to-do list and more. Fabric Covered Organization Bins by Modpodrocksblog – Jazz up some $1 dollar tree storage bins with a bit of fabric and modge podge. Metallic Rope Throw Basket Organization Bin by Lydia Out Loud – Use this dollar tree laundry basket to make a beautiful rustic rope basket. 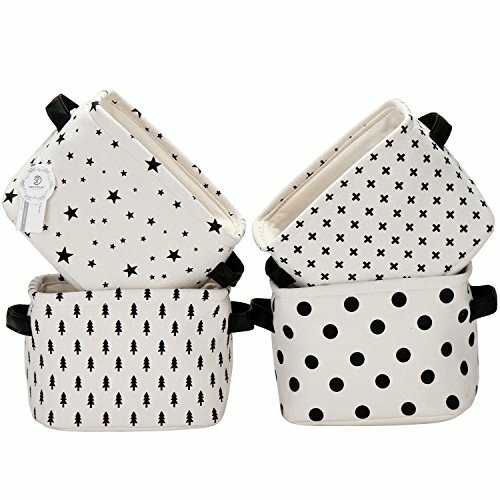 Organized Snack Cabinet by Ria’s World of Ideas – Keep your snack area neat and organized with these adorable and frugal dollar tree storage bins. What’s your favorite dollar store organizing idea?